“Red – the Color of Blaze -this piece describes various shades of red in a blaze. Smoke comes first, then red flame changes to a blaze. Seeing many different red colors in the flames, and finally bursting into a blaze.” -Hikaru Sawai. 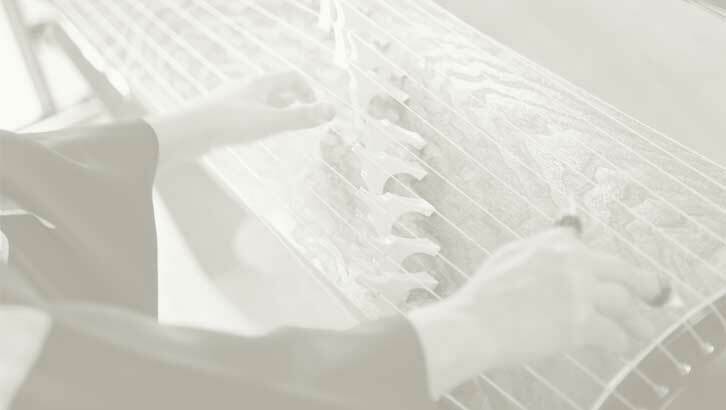 Born as a son of a great couple of Koto maestros (Tadao and Kazue Sawai), Hikaru Sawai is a Koto player/composer, and he now leads the Sawai Koto Institute. He also plays guitar in a metal band.